Southwest Airlines Co. celebrated the state of Louisiana, on Wednesday, thanking Customers and Employees for supporting its 39 years of service in New Orleans with the carrier's latest state-dedicated aircraft—Louisiana One—a Boeing 737-700, emblazoned with an artist's rendition of the Louisiana State flag. "Southwest has been dedicated to the New Orleans community for 39 years," said Gary Kelly, Chairman of the Board and Chief Executive Officer for Southwest Airlines. "I can't think of a better way to show our commitment to the state of Louisiana than with the dedication of Louisiana One, honouring our loyal Customers and Employees." honouring 39 years of service in Louisiana. Southwest began service to New Orleans in 1979, marking the airline's first destination served beyond its home state of Texas. Southwest today honoured Employees and Customers in true New Orleans fashion with a Mardi Gras-inspired celebration kicked off by local musicians. Kelly unveiled the state-dedicated aircraft during an event held at Louis Armstrong New Orleans International Airport, following a traditional second line band which led community members, partners, Employees and state and local government officials to where Louisiana One was secretly positioned. 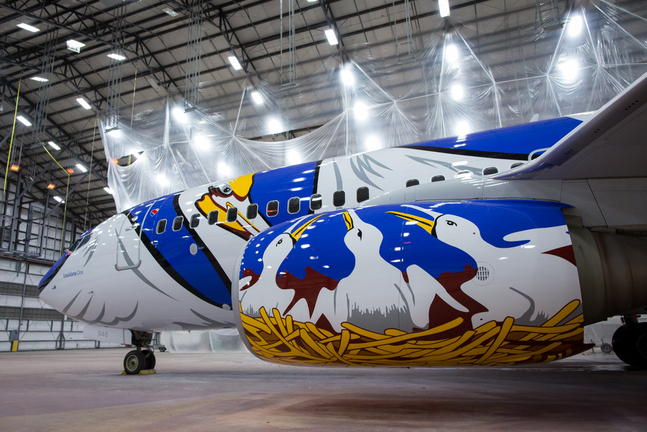 "This tribute to the Pelican State is a demonstration of our valued partnership with Southwest Airlines," said State of Louisiana Governor, John Bel Edwards. "We are honoured that Louisiana One will be an ambassador for our great state flying throughout the country." "We value our long-standing partnership with Southwest Airlines," said the City of New Orleans Mayor, Mike Landrieu. "Together we fly millions of people each year domestically and internationally to one of the most vibrant cities in the United States. We're honoured that our visitors' experience in New Orleans begins and ends with the great people of Southwest." "Thank you to Southwest Airlines for this grand gesture of your appreciation to New Orleans and the state of Louisiana," said Cheryl Teamer, Chairperson of the New Orleans Aviation Board. "For nearly 40 years, Southwest has demonstrated time and time again their commitment to not only expanding air service in New Orleans but also to strengthening our community through philanthropic efforts." 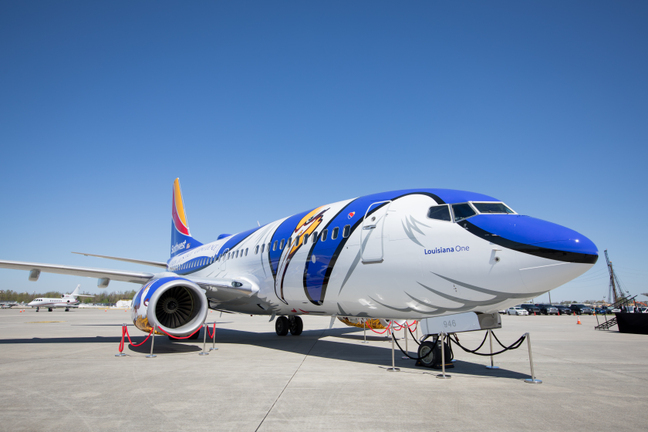 "We are truly honoured to have Southwest Airlines dedicate the Louisiana One aircraft as a symbol of their commitment to our great state," said Kevin Dolliole, Aviation Director for Louis Armstrong New Orleans International Airport. "As our airport's largest carrier, we are proud of Southwest Airlines' significant growth in our region since beginning service in 1979. This spring, they are adding 3 new flights from New Orleans to Sacramento, San Jose and Cancun. 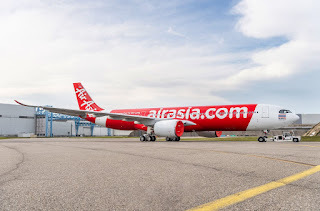 We know this beautiful aircraft is yet another step toward an even stronger partnership between MSY and Southwest in the future." Southwest began service in New Orleans on Jan. 25, 1979, with one daily nonstop departure to Houston (Hobby). The airline currently operates more than 50 daily nonstop departures to 21 destinations from New Orleans. Louisiana One joins 11 other 737s in the Southwest fleet that carry unique, state-themed paint schemes: Arizona One, California One, Colorado One, Florida One, Illinois One, Lone Star One (Texas), Maryland One, Missouri One, Nevada One, New Mexico One and Tennessee One.